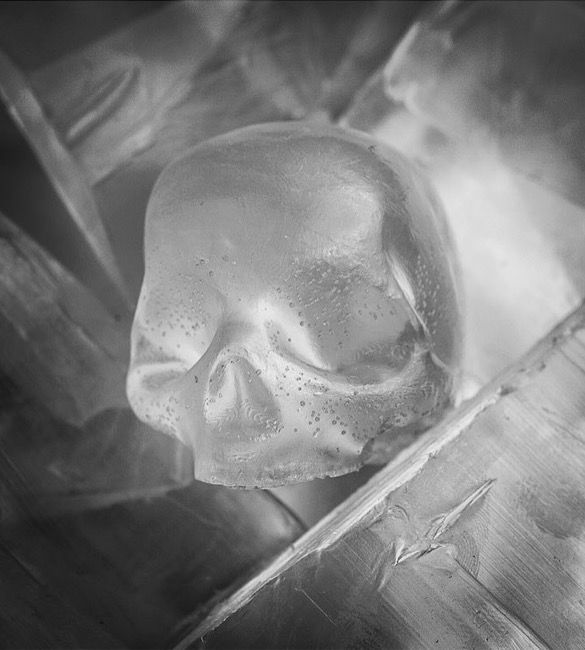 These activated charcoal soap draw toxins from the skin, help eliminate acne & blackheads, won’t dry out the skin- but more importantly skulls soaps make you feel cooler. 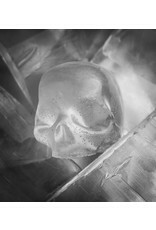 You can also enjoy the same skull soaps in clear glycerin which are moisturizing and effective for all different types of skin. Glycerin soaps are good for eczema or psoriasis and do not irritate the skin. This is also the longest lasting soap we offer. If creepy enough, you could literally pass the same bar down through several generations. Enjoy being clean for once & stay wild danger cats.